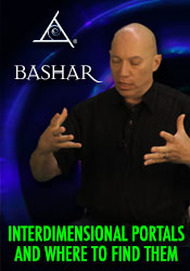 Thank you for exploring with Bashar! 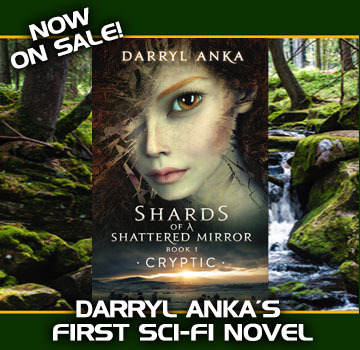 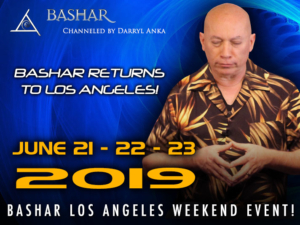 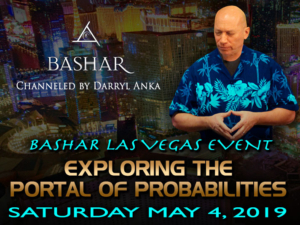 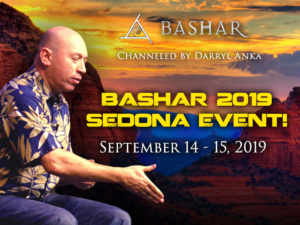 Learn more about Bashar, learn about our upcoming events or get a free introductory download to begin your explorations. 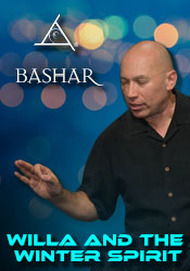 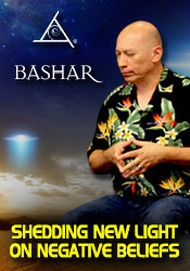 Browse 100s of Bashar sessions from the past 30 years in Bashar’s Store! 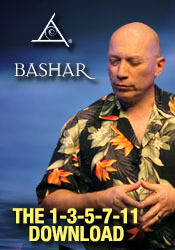 to date with all things Bashar! 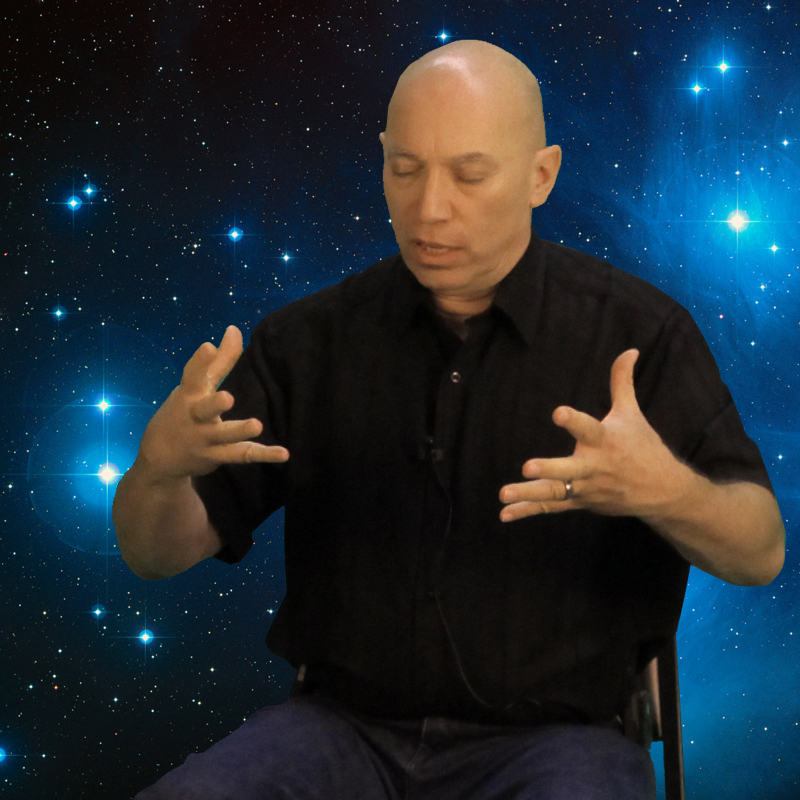 The Five Forms of Abundance - New! 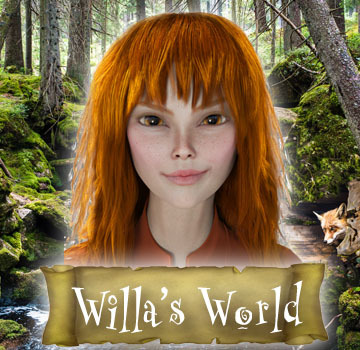 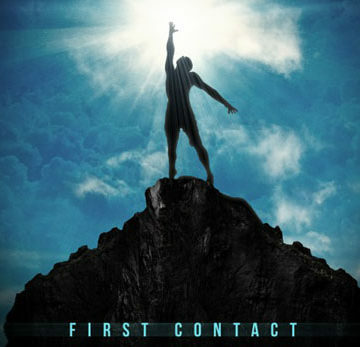 The 1-3-5-7-11 Download - New!